At Clearwater, we spend a lot of time talking about the various solution types that insurers can choose from. Installed, hybrid, hosted, SaaS—there are a lot of options out there, all of them with their own unique challenges and benefits. Of course, we are biased towards SaaS (software-as-a-service) solutions since we’ve seen that they change our clients’ processes for the better in innumerable ways. And we’re not the only ones thinking about the fine details of software and how it can help—or hurt—overall efficiency and portfolio analysis. 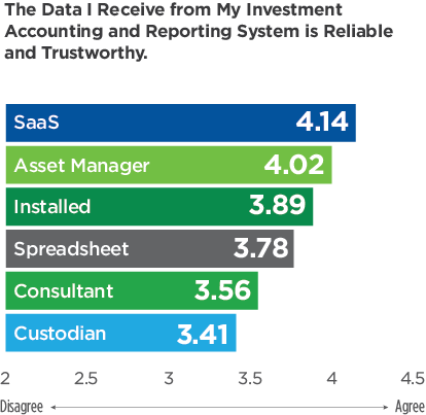 More than 440 insurance accounting and finance professionals from a wide variety of insurance types and sizes participated in The 2015 Insurance Investment Benchmark Survey, and the majority agree that SaaS provides the most tested and trusted software framework today, with superior data timeliness, more in-depth data details, and best overall data trustworthiness. What is SaaS and How is it Different? If you have ever texted on a smartphone, streamed movies on Netflix, sent emails through your Gmail account, or even used a web browser, you have used cloud-based technology. Cloud-based technology is thoroughly integrated with our lives every day. When cloud-based technology is used to perform a specific business service, it’s called software-as-a-service (SaaS). At Clearwater, we’ve seen time and time again how these differentiators make SaaS solutions more valuable, strategic, and flexible than other solutions, and we aren’t the only ones. 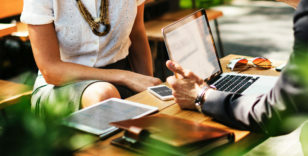 Here are the key ways that your insurance peers have used SaaS solutions to improve their investment accounting processes. 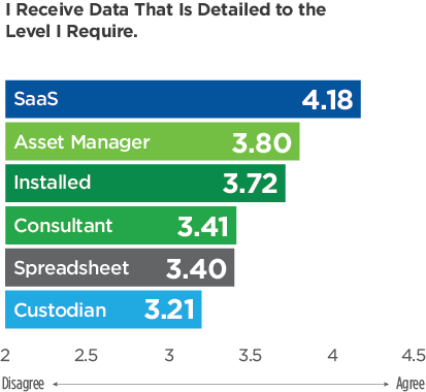 Insurers using SaaS solutions for investment accounting and reporting trust their data more than all other solution-type users. Best-in-class SaaS solutions provide automated, updated, and reconciled data every day. This means that insurers know their data is always up-to-date and actionable. Insurers using SaaS are also happy with the timeliness of their data. 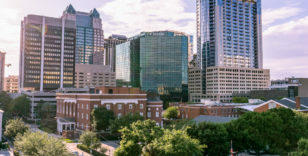 While legacy solutions often only provide data at month- or quarter-end, best-in-class SaaS solutions are fully automated and inherently faster than any other system or process. SaaS solutions provide daily reconciled data and require no manual manipulation or third-party outreach. This helps teams close faster and focus on more important tasks than manual data entry. Timely data also enables a streamlined decision-making process, better reporting, and improved efficiency. Best-in-class SaaS delivers deeper data granularity of portfolio holdings, enabling better responsiveness to market changes. By providing an in-depth view of firms’ complex investments, SaaS solutions help insurers proactively assess their strategies to make the most informed decisions possible, and provide auditors with a comprehensive data view. On the other hand, legacy solutions usually can only provide high-level, infrequent portfolio overviews, without the scalability to quickly accommodate new asset types, strategies, or shifting markets. They are also not built to accommodate future growth opportunities and typically require more internal support from insurers' IT departments. Even worse, insurers actually have less control over their investment data with legacy solutions, because insurers are responsible for on-site data security. Legacy systems' end-users are left with the burden of investing in secure servers, security upgrades, cyber threat awareness, data security attack response planning, in-depth security audits, and overall operation security measures. SaaS solutions are synonymous with scalability. 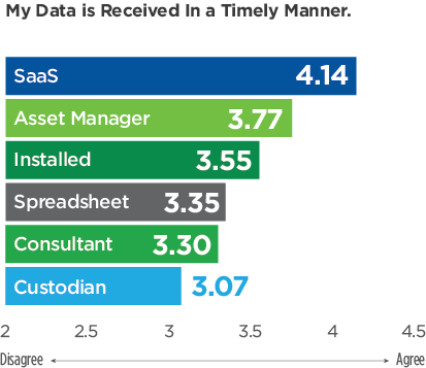 Best-in-class SaaS providers invest heavily in secure servers, compliance reviews, intrusion testing, and more. They stay up-to-date on security enhancements and regulations, and have teams dedicated solely to ensuring that all client data is secure. With these dedicated resources, SaaS solutions typically provide security measures far beyond what a legacy system or in-house IT department can usually support. SaaS technology has revolutionized the way the world does business. 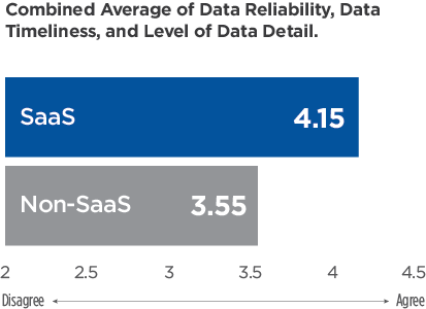 A 2011 study comparing SaaS solutions to traditional software declared that “traditional software is already dead.” The insurance industry response seems to agree: Insurers using best-in-class SaaS investment accounting and reporting solutions simply have greater trust in the accuracy, level of detail, and timeliness of their investment data. “Why firms do not adopt SaaS,” Chen, Chih-Wei, et al. 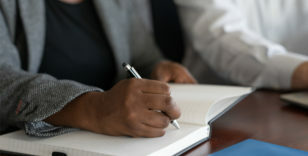 Journal of Business Management. August, 2011. How technology is revolutionizing investment accounting, reporting, and reconciliation solutions.